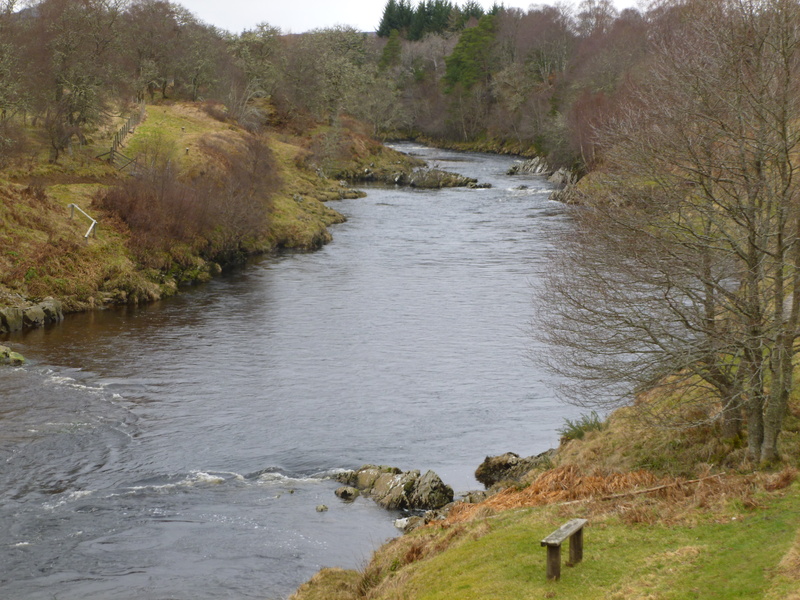 The river Carron is one of a group of well know rivers, including the Oykel, Shin and Cassely that flows into the Kyle of Sutherland at Bonar Bridge. They are all to a greater or lessor degree (with the exception of the Shin in 2014) spate rivers and dependent on rainfall. On their day all of them can be very productive at any time of the year. 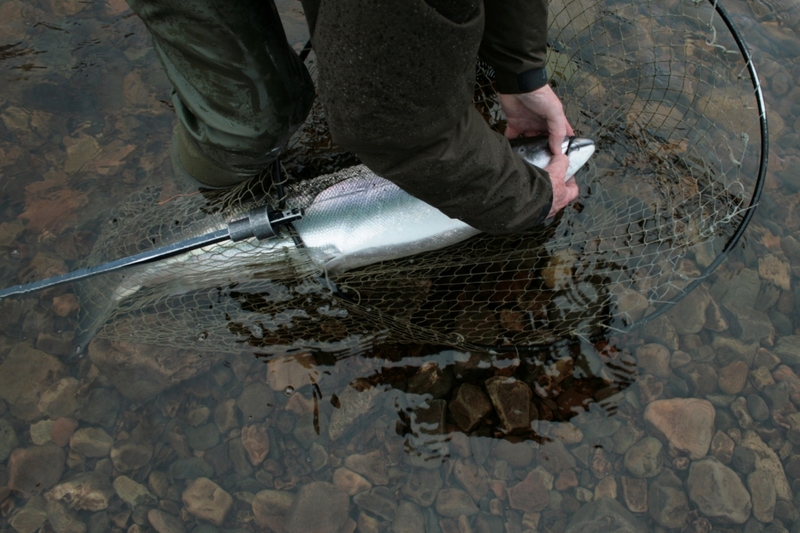 The Carron is probably most well known for its Spring fishing. 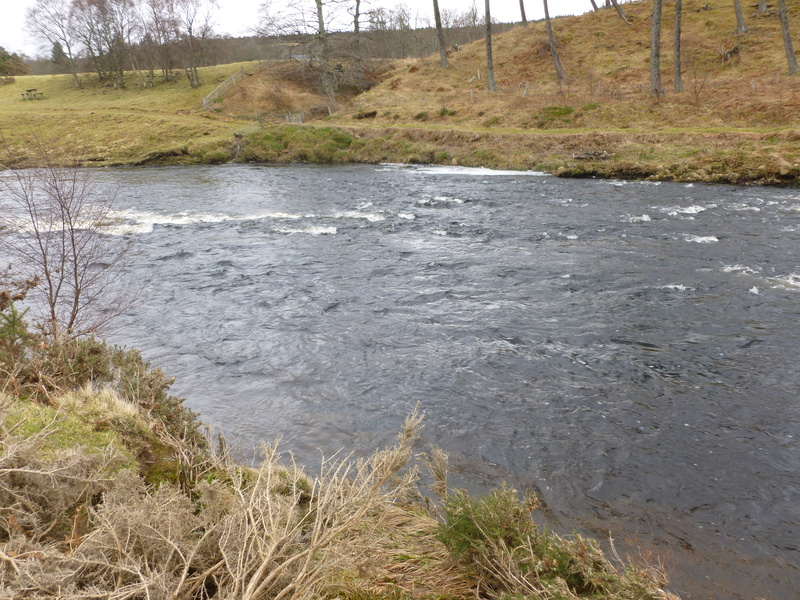 Cornhill, a 2 rod beat, caught 31 fish in April and 39 fish in May 2013. 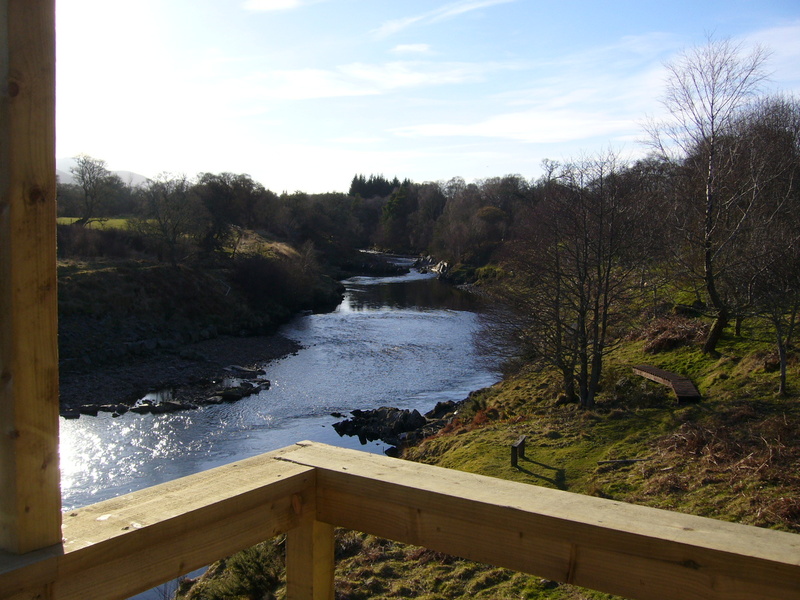 Cornhill is less than two miles from Bonar Bridge, and is a renowned spring beat on the Carron due to the Gledfield Falls, which form a temperature barrier early in the season. 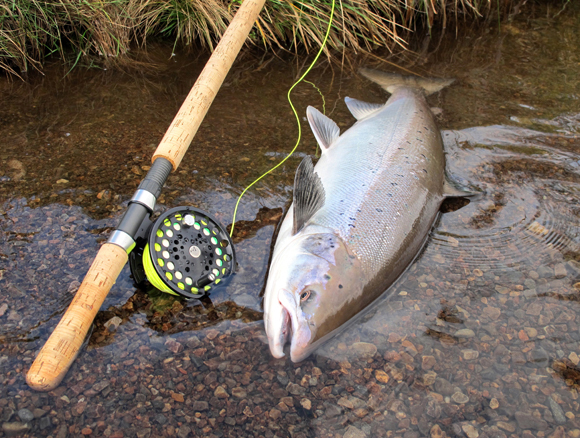 Extending to over a mile of left bank, the beat provides excellent fishing for two rods. 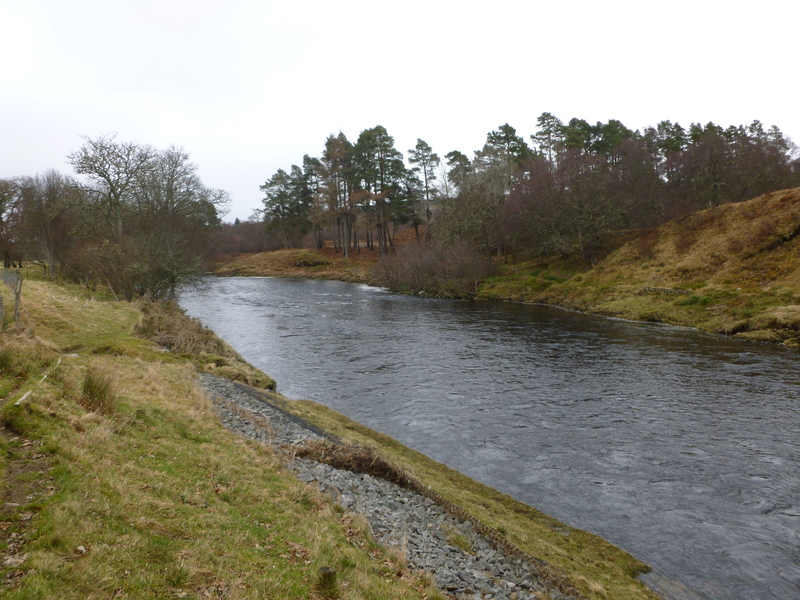 There are twelve named pools including Clump and Whirl, which offer a variety of fishing at varying water levels. Access to the water is good with well maintained paths and some staging and platforms to ensure that anglers are able to cover the best lies. There is no resident Ghillie at Cornhill, although it may be possible to organise one. However, all new tenants will be provided with a detailed map of the beat which marks clearly the pools, access paths and fishing huts. 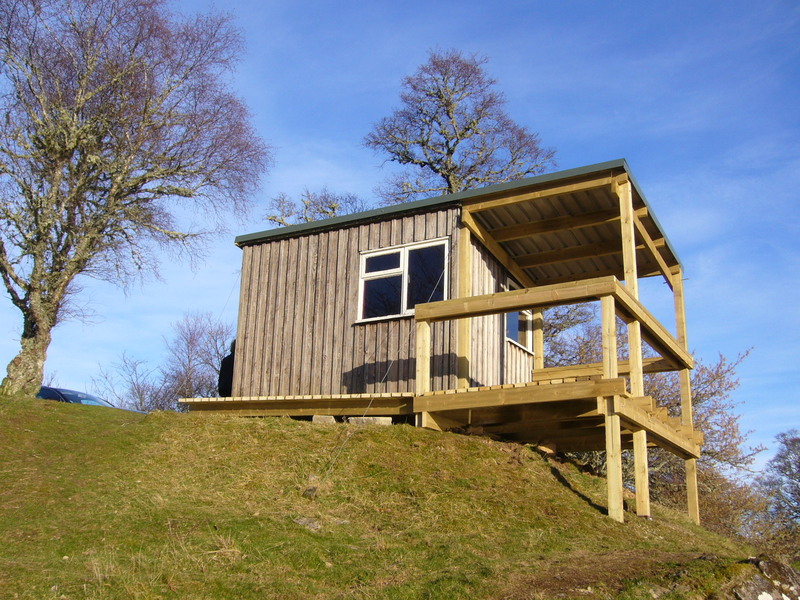 There is no accommodation available with the fishing at Cornhill, however there are several self catering properties in the area and we can assist you with booking should you wish.